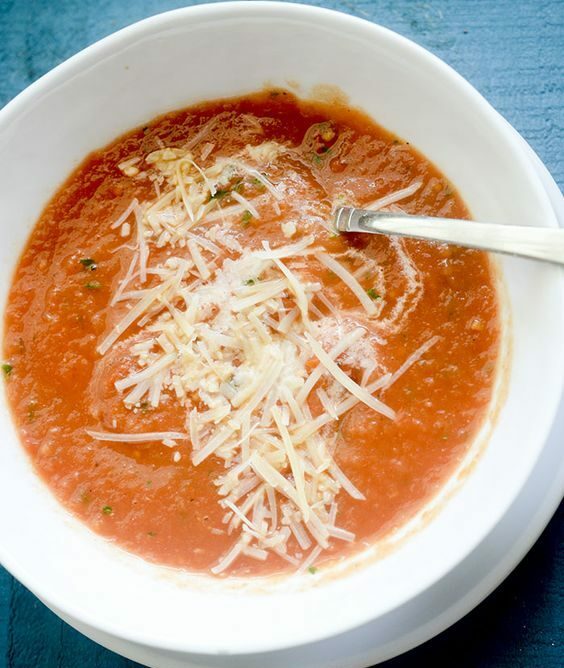 Rich and creamy, fire-roasted ripe tomatoes blended in a savory-seasoned base with cream, fragrant olive oil, sweet basil and garlic—make for a cozy warm-up cup or sensational hearty bowl of soup. $3 up charge for a bowl. $6 up charge for a bread bowl.